The most essential function of a custom web design is to convert the visitor into a buyer and eventually into the brand advocate. In today’s era, when online marketing has taken over the world, your website is deemed as the focal point of your online presence. This is the place where you generate leads and turn a prospective buyer into the loyal customer. Given the fact, all your marketing efforts revolve around your website. Attracting the potential customer is great, SEO and other marketing practices fetch the visitor to your site. However, by the next step, it all depends on your website how it can convert the visitor into a paying customer. As proven by a study, it’s a matter of seconds. Your visitors take two-tenths of seconds to make the buying decision. The real deal is how you create a pleasant and favorable digital ambiance for your visitors. Here we have rounded a list of 4 crucial elements that help in converting the visitors to loyal customers. Nobody likes stale, plagiarized, shabby or thin content, from nobody we mean search engines and your visitors as well. No matter how much you have invested in your custom web design, if you have failed to write quality content, your visitors would not get the message which you want to convey to them. 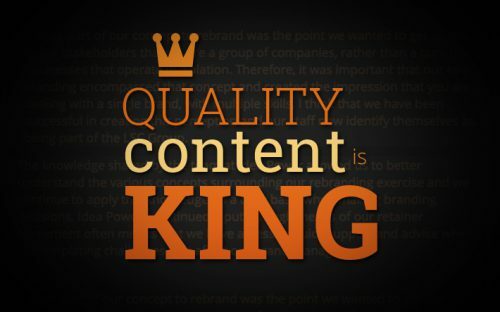 Content is the king, it has the power to persuade and convince visitors upon a particular action. Not to mention, call to actions are actually the main features of your content, which eventually lead your visitors toward the desired actions. When it comes to web design, we would say the fresher, the better. Once a visitor has landed on your website, the first, and foremost thing they get attracted to is your web design. An outdated and old-fashioned webpage is not going to capture anyone’s attention. All you need to do is to keep up with the latest custom web design trends. The more frequently you make changes in your web design, the more chances you have to increase your conversion rate. As we have already mentioned, CTAs and headlines are actually the jewels in the crown. Once a visitor has landed on your website, nor the contact info neither any other detail they get attracted to, but the call to action and headlines. These are actually the two essential elements that your visitors will be scanning as soon as they land on your site. The more action-oriented your CTAs and headings are the more you get closer to your target, i.e., conversion. Let’s face it, everyone loathes filling lengthy information forms. Not just we hate it, we even get skeptical when someone is asking us questions after questions, and all we feel is that block by block questions are getting personal to an eerie extent. It’s human nature, no one wants to share their personal information, especially on a website where they have just landed, and the factor of trust has not been developed yet. To avoid the embarrassment, keep your contact form as precise as possible. Most websites prefer as least details as just an email and password, that’s it, and it’s bringing them considerable benefits in terms of conversion. It’s mandatory for the brands that they must keep an eye on how their website is performing in terms of conversion. Always pay due attention to all the elements that have been discussed above. 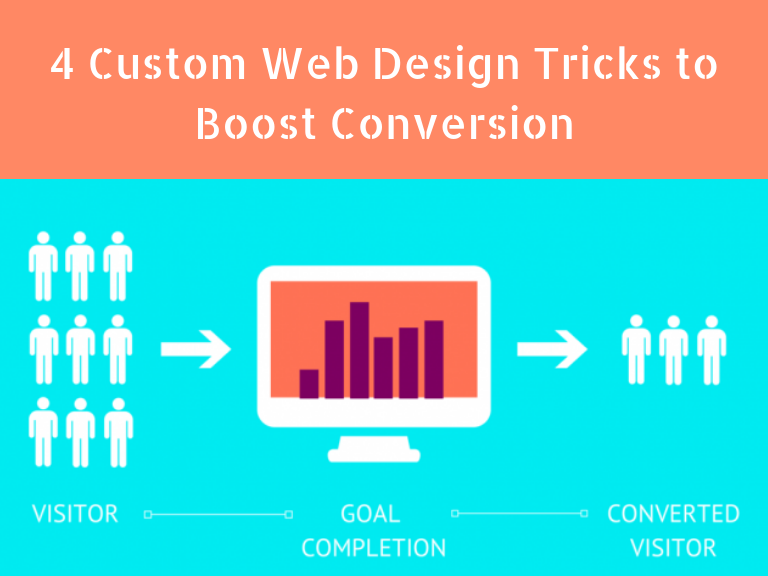 Your custom web design cannot bring you desired conversion results without all these elements executed properly.